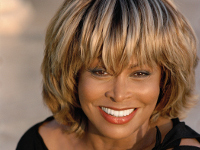 The Queen of Rock and Roll finds a permanent home near Nutbush City Limits with the grand opening of the Tina Turner Museum at Flagg Grove School (the one room school Tina attended during her childhood) today, Friday 26th September, in Brownsville, Tennessee which will feature multiple costumes, video, audio and personal commentary from Tina herself. Louisiana gets another sport to go crazy about, IndyCar is coming to New Orleans in April 2015. 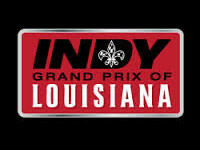 The Indy Grand Prix of Louisiana will feature a three-day festival combining Louisiana’s culture, including live musical acts, entertainment and local cuisine. 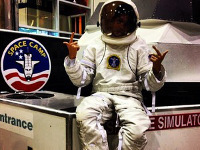 Joey Essex recently visited Space Camp in Huntsville, Alabama for his TV Show Educating Joey Essex on ITV Player. 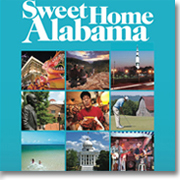 The US Space and Rocket Centre is Alabama’s most frequented paid tourism destination and recently received a Certificate of Excellence Award from TripAdvisor. 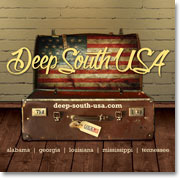 A private island in the Deep South, you ask? Say hello to Eagle Island, one of the eight privately-owned islands on the salt marshes of the Darien River in Georgia. You'll love Eagle Lodge, the 12-person cabin with its hot tub, swanky kitchens (one indoor, one outdoor, in case you wondered), crab traps to catch your supper and a fire pit. 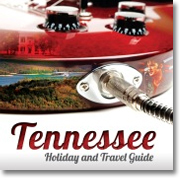 Mississippi and Tennessee join the Bridging the Blues experience with the third annual event to feature over two weeks of live music with hundreds of musicians. More than a hundred musical events, including 15 festivals, are scheduled for the third annual Bridging the Blues (BTB) festival, a cooperative effort between Arkansas, Mississippi and Memphis that takes place from 26th September through to 12th October.